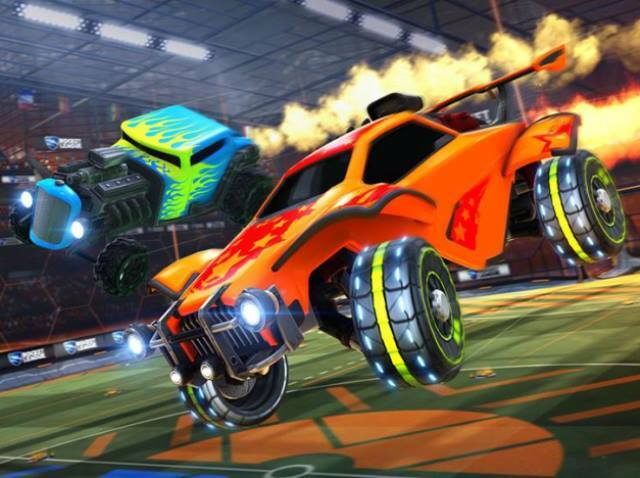 Rocket League Esports is paving in-roads for South America, announcing plans for the region to debut in the RLCS next year. Subsequently, the Rocket League Championship Series will see the region make its official RLCS debut in 2019, marking the fourth territory in the professional RLCS ecosystem. The league previously announced that RLCS Season 6 will feature its largest prize pool ever, with $1 million on the line for the RLCS and an additional $100,000 for the Rival Series with RCLS league play launching on Sept. 8 in NA and Sept. 9 in Europe.